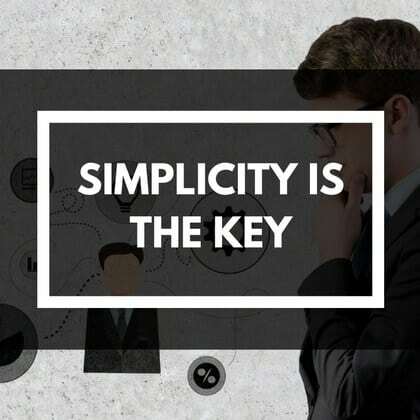 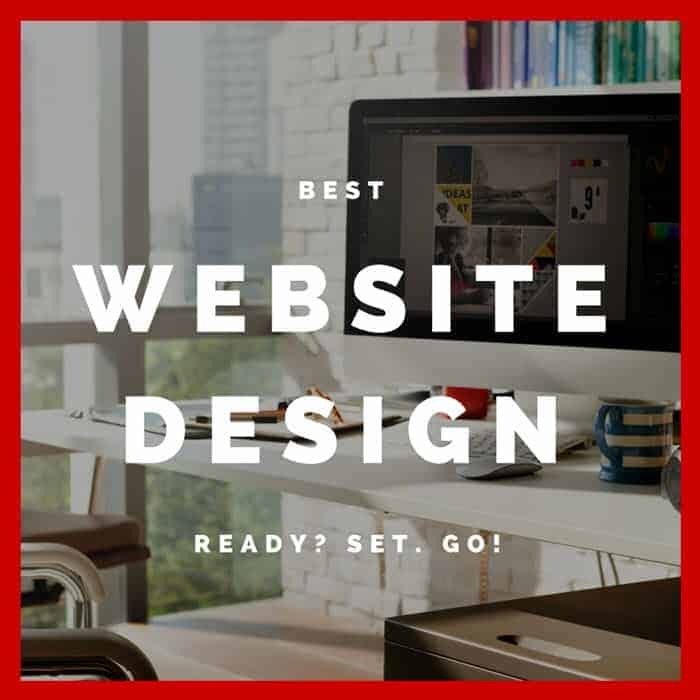 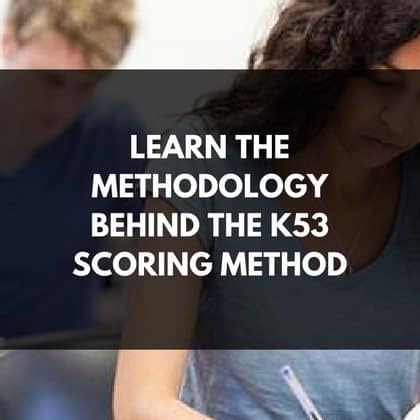 Passing the K53 test is easy if you go about it the right way, but chances are that you are not sure what kind of questions will come your way. 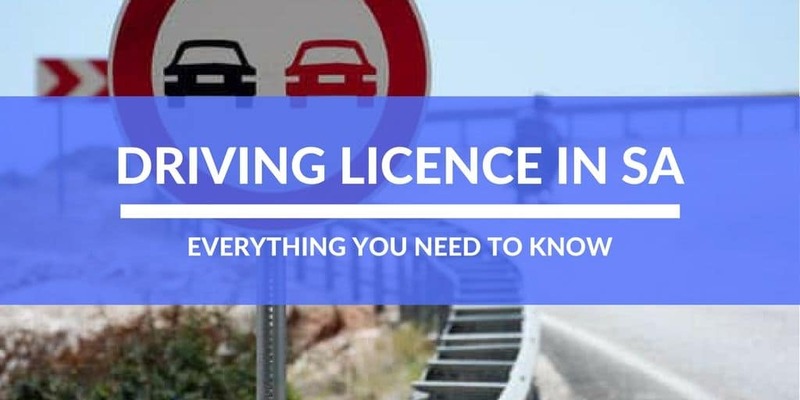 Passing a learner’s licence test proves that you are capable of driving a vehicle and that you have a clear understanding of the rules of the road. 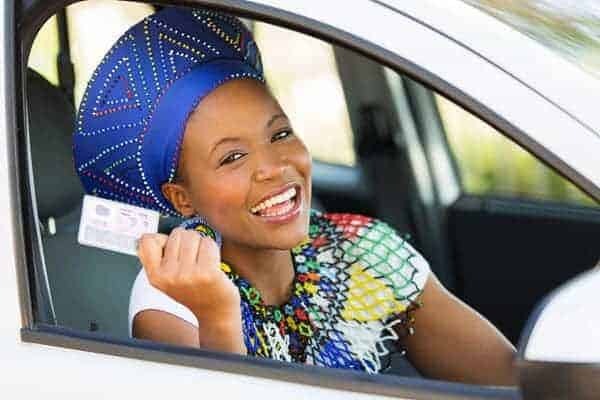 Having your own driving licence South Africa will give you the freedom to be able to move around freely without having to depend on someone else. 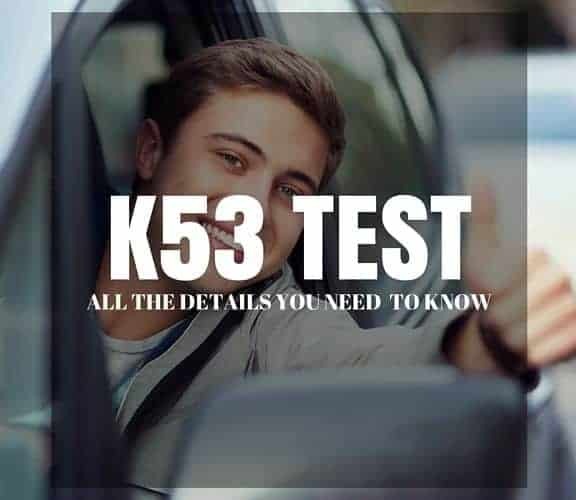 The motorcycle test is a road less travelled but we have been there, which is why you will find all the answers to your K53 Motorcycle Questions through us. 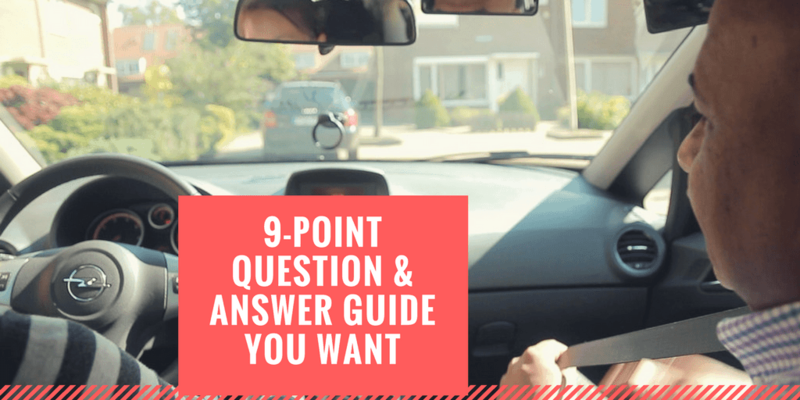 We have the answers to the K53 Questions which you are looking for, let us help you learn all ou want to know about driving. 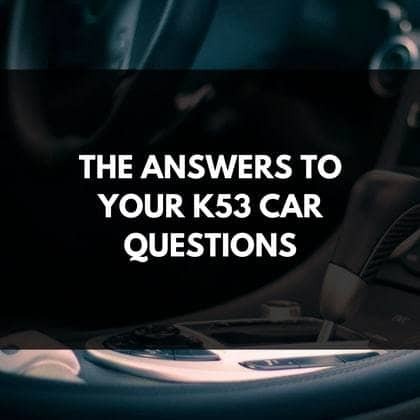 There are a lot of answers which we can give you regarding the K53 car questions which you might be having.